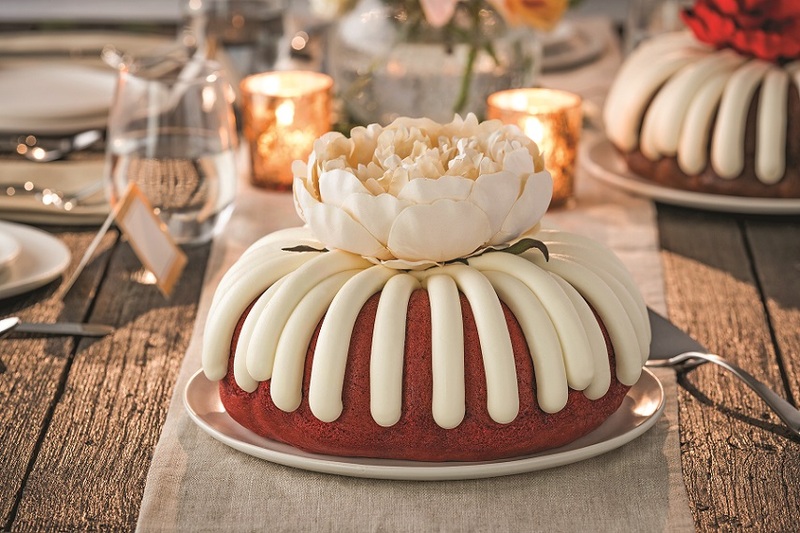 Times are changing and new traditions are replacing old ones. 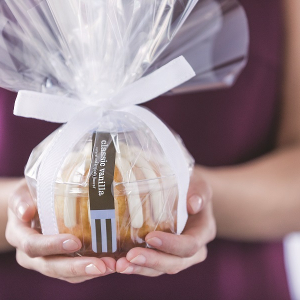 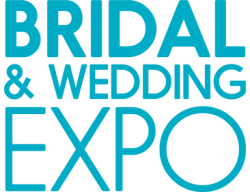 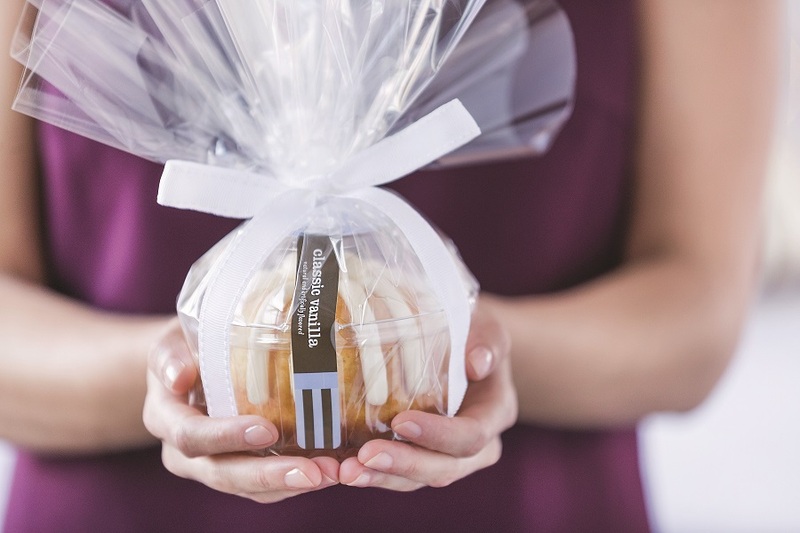 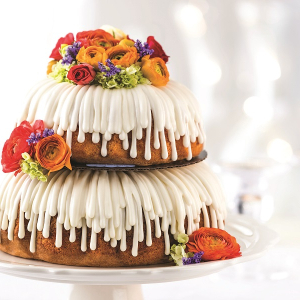 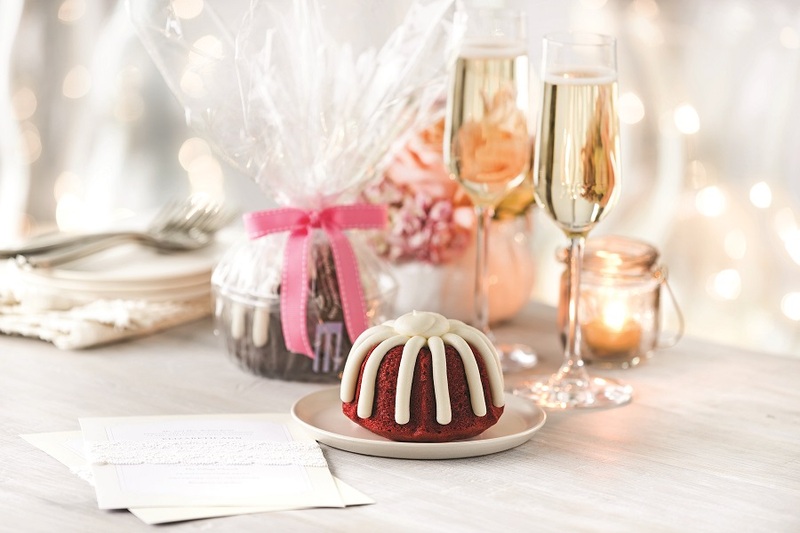 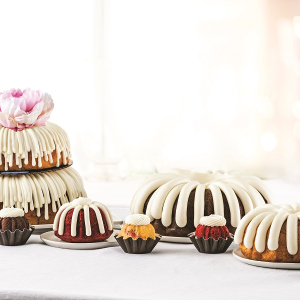 Nothing Bundt Cakes wants to be part of YOUR tradition, making your Wedding Day memorable and delicious! 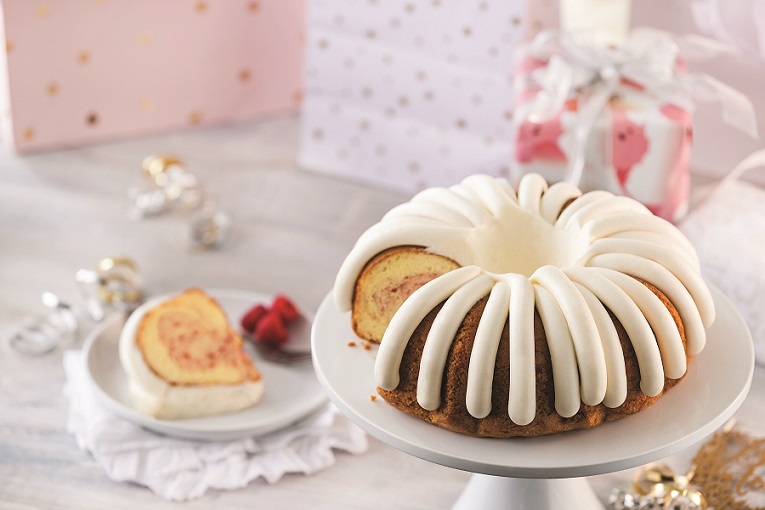 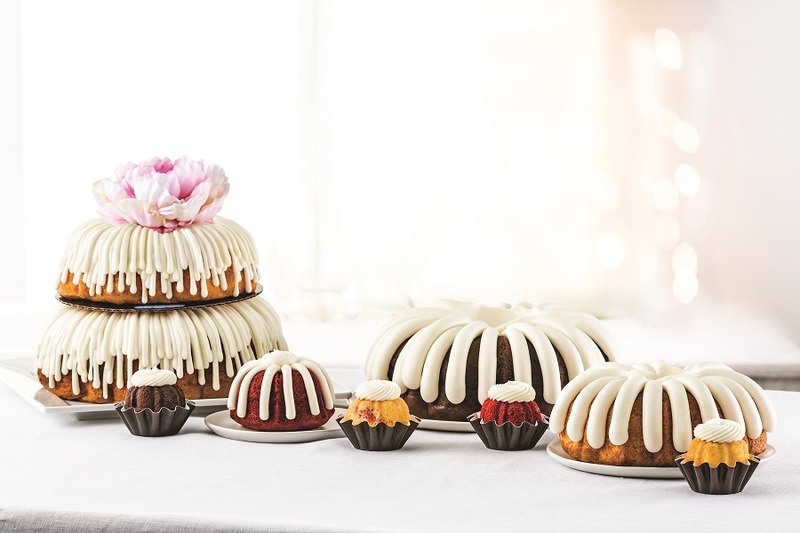 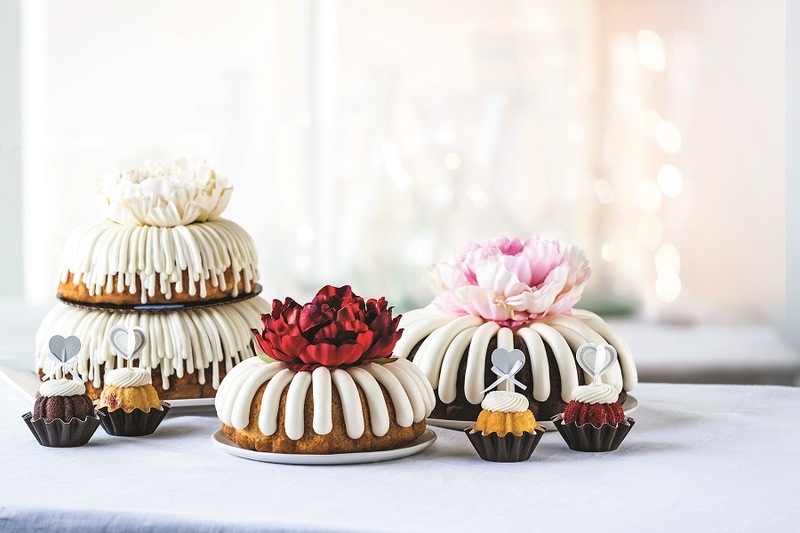 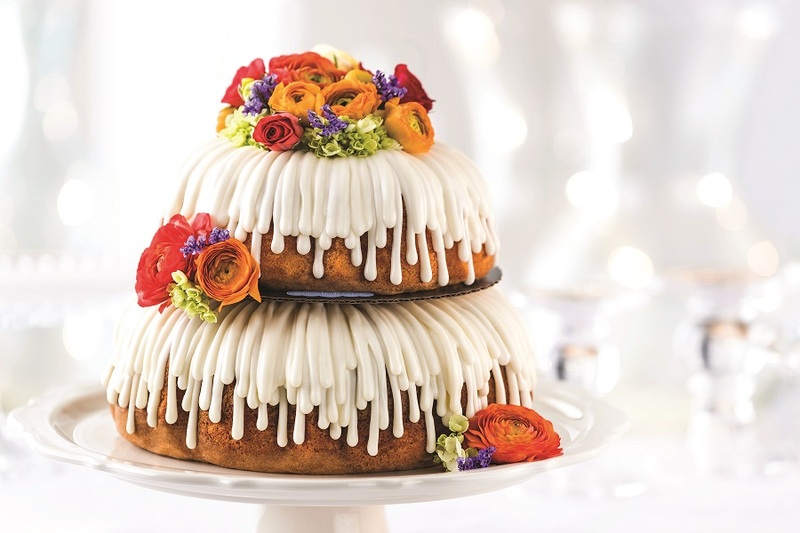 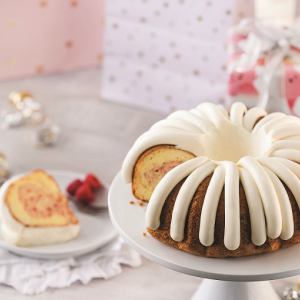 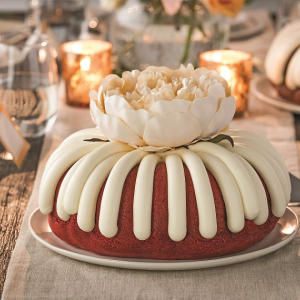 Nothing Bundt Cakes features scrumptious cakes in four sizes and ten delectable flavors. 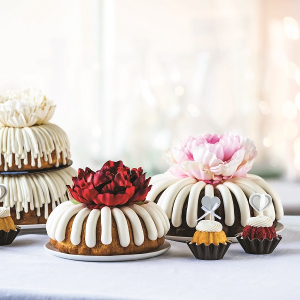 The front of the bakery also features beautiful retail items that provide a selection of gifts for your Special Day. 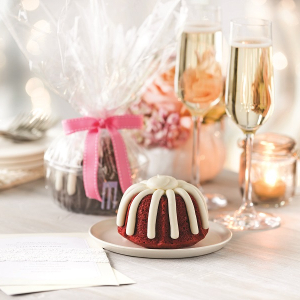 From Bridesmaids' gifts to cake cutters and champagne flutes, you're going to love what they have to offer.